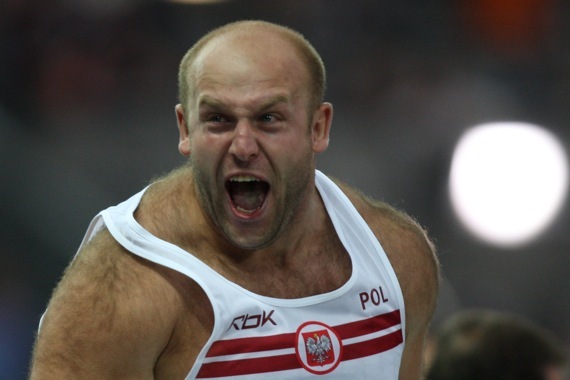 Piotr Malachowski won Polish Championships held in Torun with 66.87m. This was eight national title overall for Piotr. Benn Harradine won a discus competition today held in Gävle, Sweden with 66.29m. 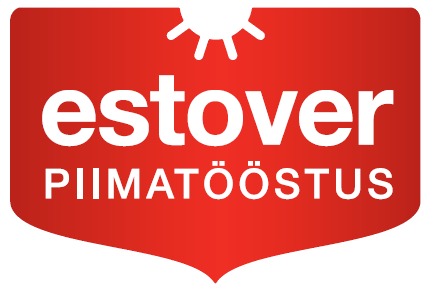 Second was Pentti Kuusisto with 40.78m. 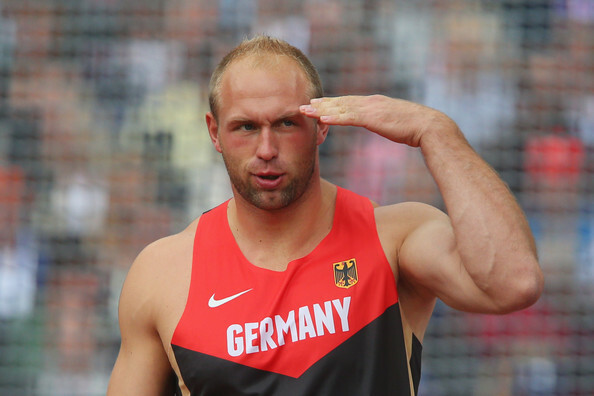 Gerd Kanter won Baltic Match in mens Discus Throw with 64.56. Second was Lithuanian Eligijus Ruškys 59.05, third Andrius Gudžius 57.55m and 4th Märt Israel 57.28m. 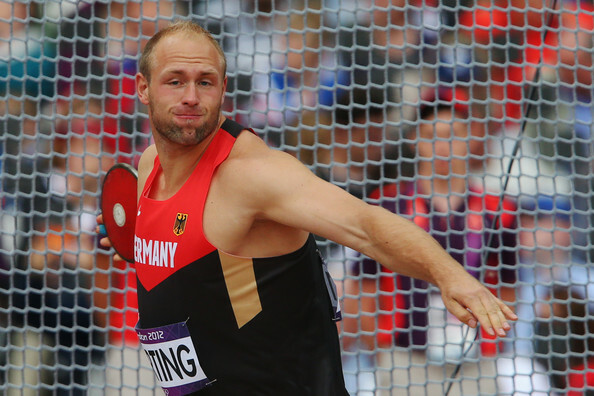 Robert Harting won today German Championships in Ulm with 67.95m. 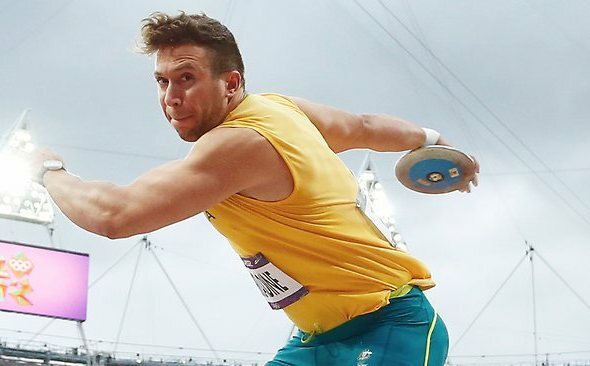 Harting had 3 throws over 67m and 2 throws over 66m. Olympic Champion Robert Harting won a Diamond League competition in Paris with 67.04m. Ehsan Hadadi was 2nd with 65.53m and Gerd Kanter 3rd 65.30m. Valter Kalam Memorial was held today in Viljandi, Estonia. 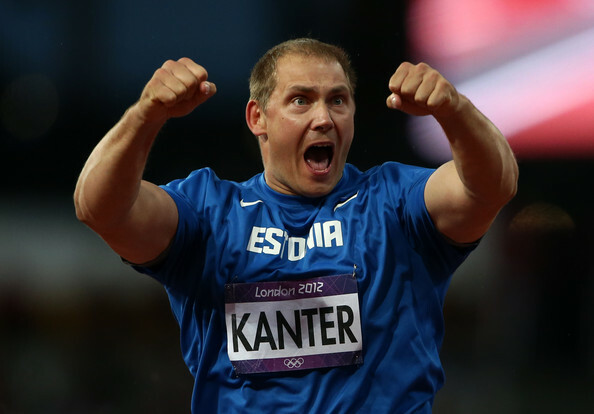 Olympic Champion Gerd Kanter had his first meet in Estonia this year and won the competition with 63.27m.